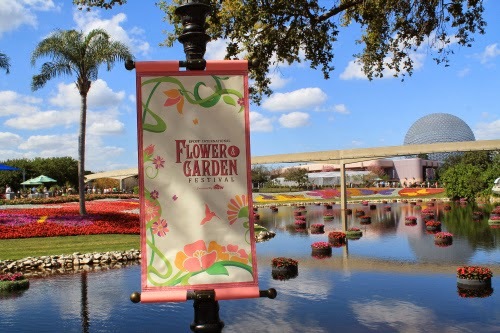 My favorite annual event at Epcot is returning in two days - The Epcot Flower and Garden Festival. 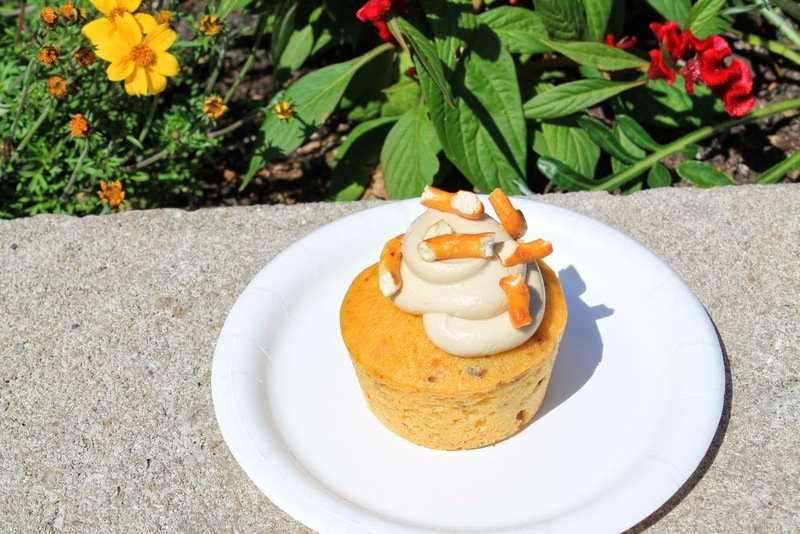 Many are often surprised when they find out that I prefer this event over the Wine and Food Festival but there is a reason for this - the Flower and Garden Festival has "Outdoor Kitchens" which offer a similar experience to the Food and Wine Festival! 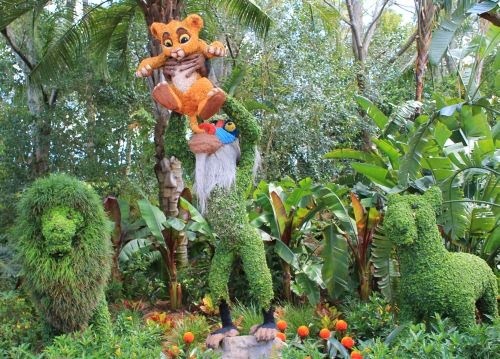 So not only will you be surrounded by beautiful topiary's, you can also experience seasonal dishes and beverages at every stop! A lot of my favorite dishes from last year are returning, along with a few new items that I cannot wait to get my hands on. 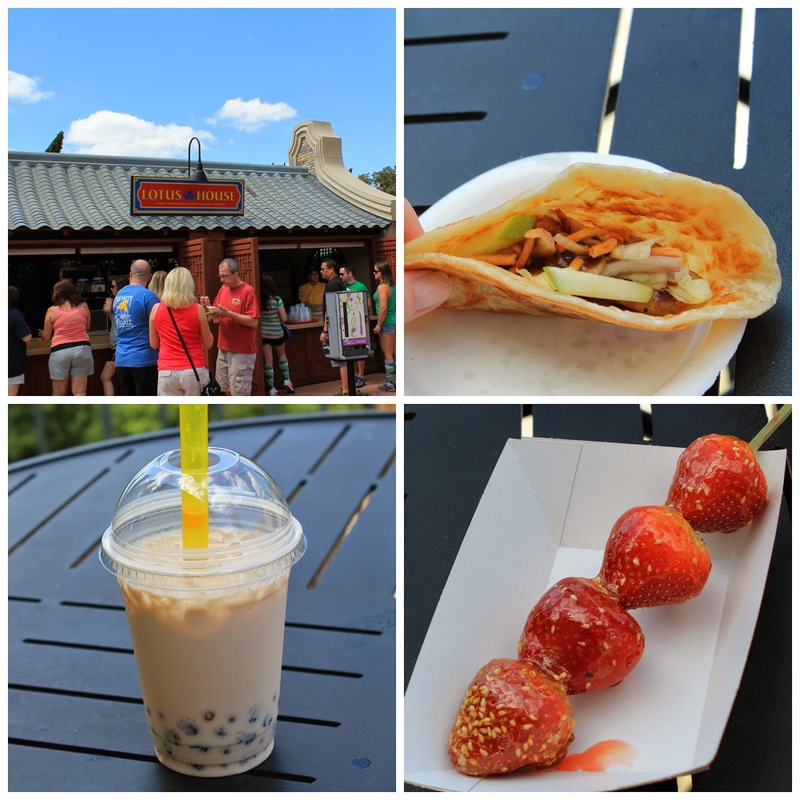 One thing is for certain, between March 4th - May 17th, expect to see my instagram flooded with amazing eats, drinks and beautiful scenes from Epcot! 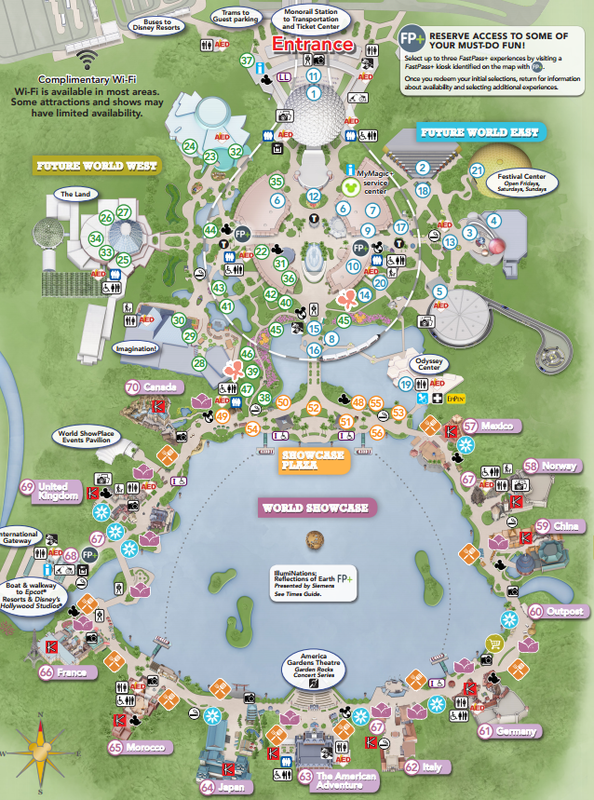 One piece of advice that I have for those going to festivals at Epcot is to decide ahead of time what you want to try and set a limit on how much you want to spend. Also, splitting the small bites two ways have always worked for us - we get to try more this way! Another thing we always do is buy a Disney Gift Card when we enter the park, using this as our form of money. This way we will not spend too much money or leaving so full you have to use a wheelbarrow to exit the park. 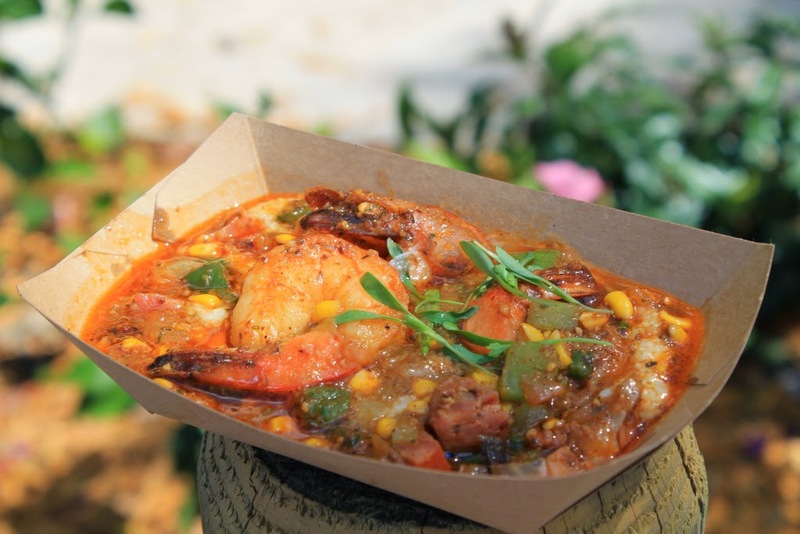 The Outdoor Kitchens menu is posted on the Flower and Garden page and you can download the entire Festival Guide by clicking here. All of the outdoor kitchens are located around the World Showcase and have the diamond orange fork and spoon symbol.